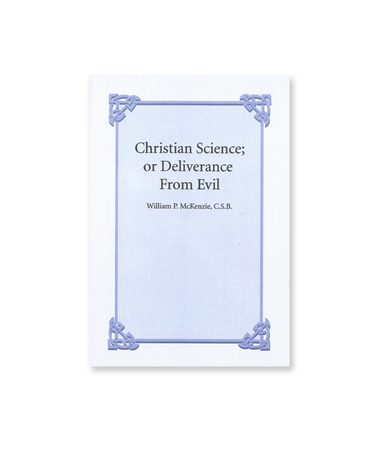 Raised in Canada, William P. McKenzie, C.S.B., took up the study of Christian Science while he was a professor at Rochester University in New York. In 1896 he accepted an invitation from Mrs. Eddy to come to Boston to serve as a member of the Bible Lesson Committee. 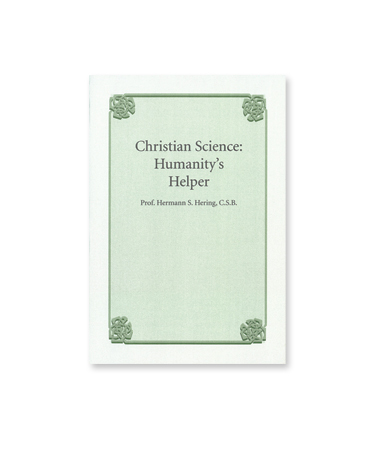 He was soon made one of the original Trustees of The Christian Science Publishing Society. He was a pupil in Mrs. Eddy’s last class in 1898 and in that same year was selected as one of the first five lecturers to serve on the newly organized Christian Science Board of Lectureship, a position he would hold for 17 years. 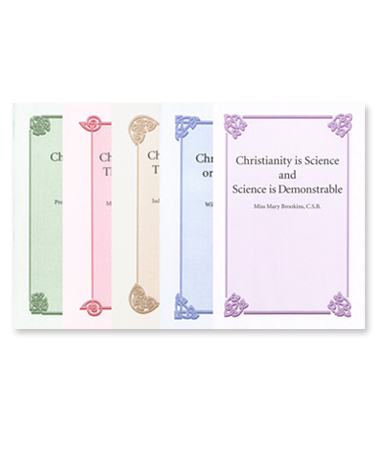 He was appointed President of The Mother Church three times, wrote over 300 items for the Christian Science periodicals, and served as their editor for three years. 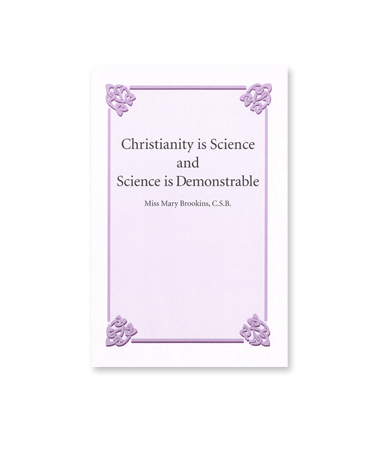 Mr. McKenzie also was a member of the Christian Science Board of Directors, a Trustee Under the Will of Mary Baker Eddy, a teacher, and a practitioner.